Rare opportunity in East Market corridor. Less than 1/2 mile to I83 and rt30. Fully remodeled building. Can be used as 2 separate office spaces or 1 large office. 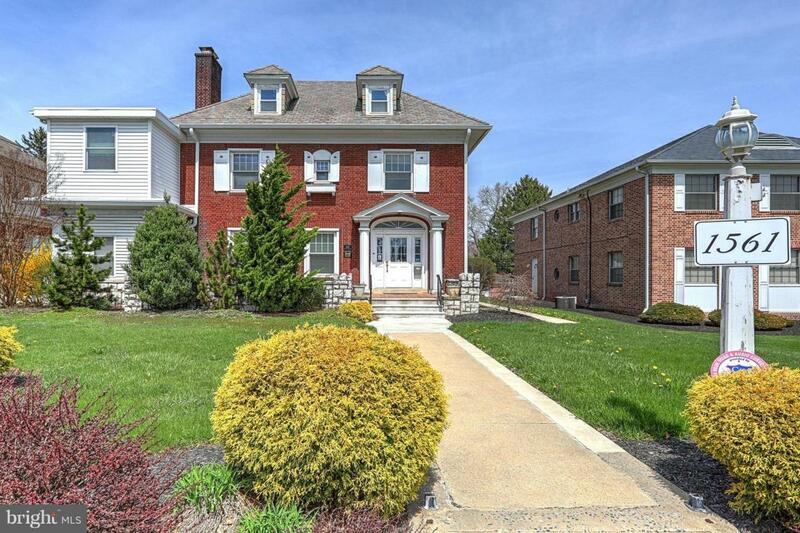 20 parking spaces, oversized 2 car garage, 2 large conference rooms, 3 baths, 4 entrances. Great location to provide traffic for your business!